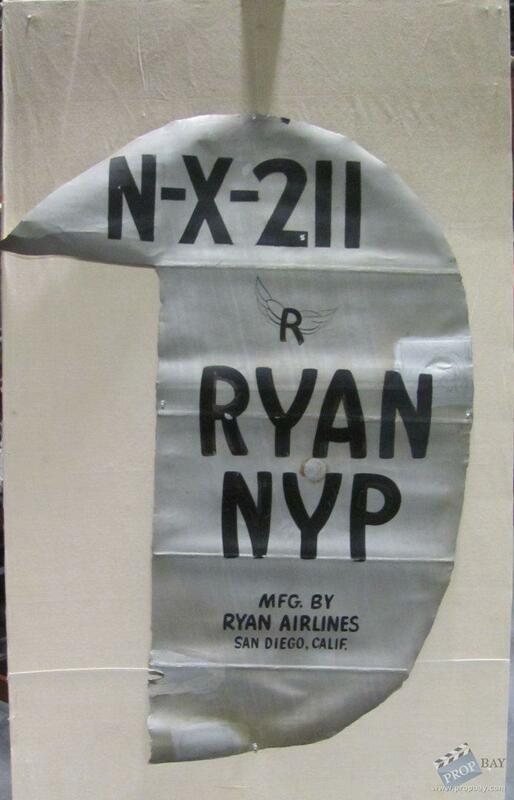 Original fabric cover from the rudder of one of three full-scale Ryan Spirit of St. Louis airplanes used in the film The Spirit of St. Louis staring James "Jimmy" Stewart. 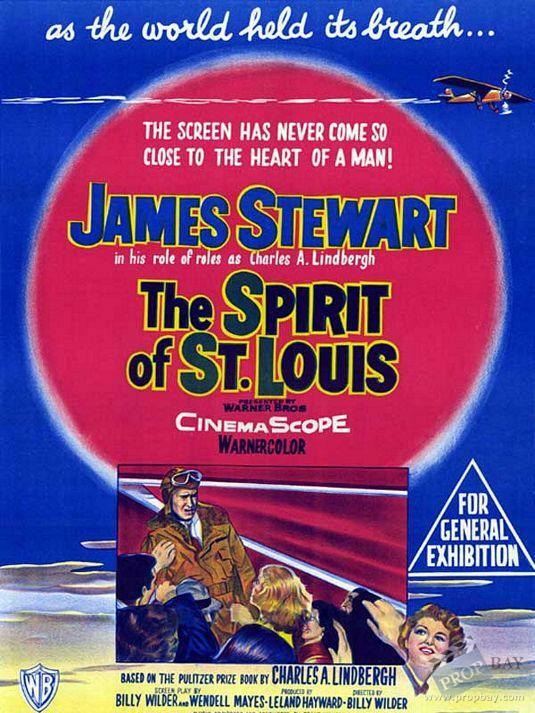 To accurately depict the historic transatlantic flight, three replicas at a cost of $1.3 million were made of the Spirit of St. Louis for the various film units in the U. S., Europe, and for studio work. 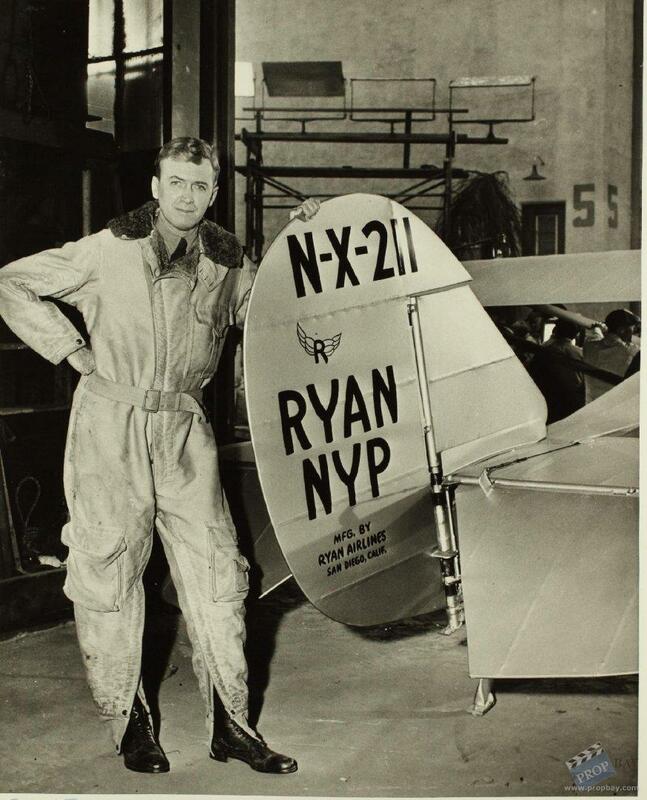 A similar Ryan Brougham was bought by Jimmy Stewart and modified with Lindbergh's supervision and later donated to the Henry Ford Museum in Dearborn, MI by Stewart in 1959. The two flying replicas are located at the E.A.A. Air Museum in Oshkosh, WI and the Missouri History Museum in St. Louis. The non-flying replica built specifically for studio work now hangs in the Minneapolis Saint Paul International Airport. Filming took place at the Santa Maria Public Airport in Santa Maria, CA. Aerial sequences were directed by Paul Mantz and taken from a North American B-25 bomber converted as a camera platform for photography. This is off of the one in Oshkosh. Added: 11-01-2013 - Viewed: 1684 times. 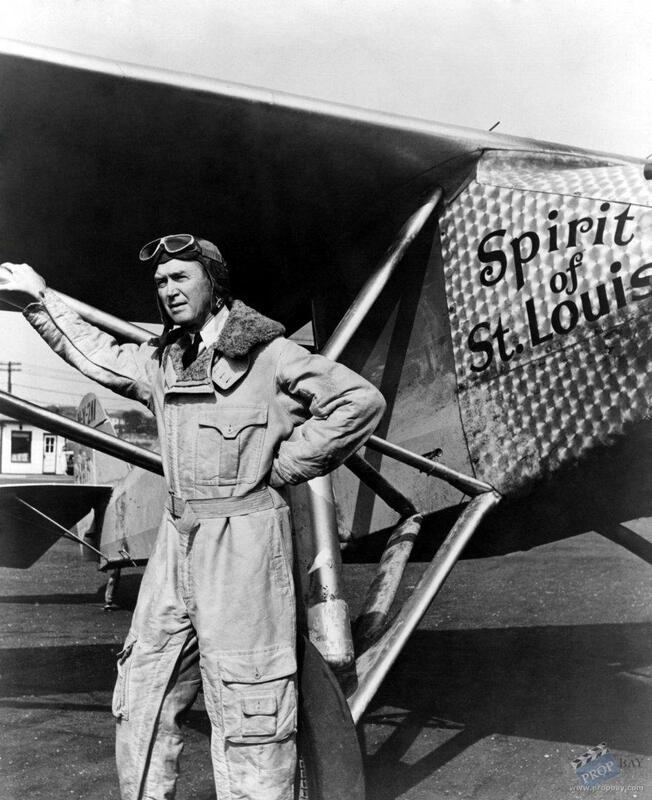 » Visit G. H. Curtiss Museum's website!